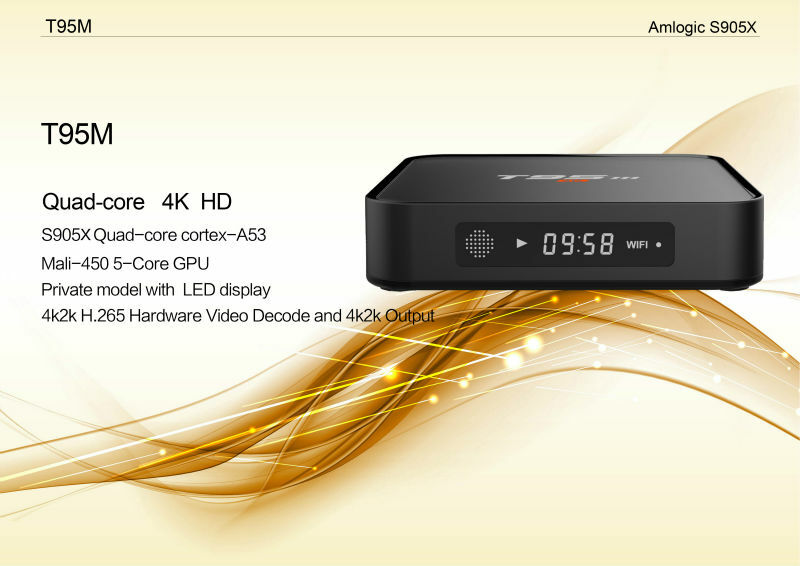 LED Display:Time and work status of the box are display. 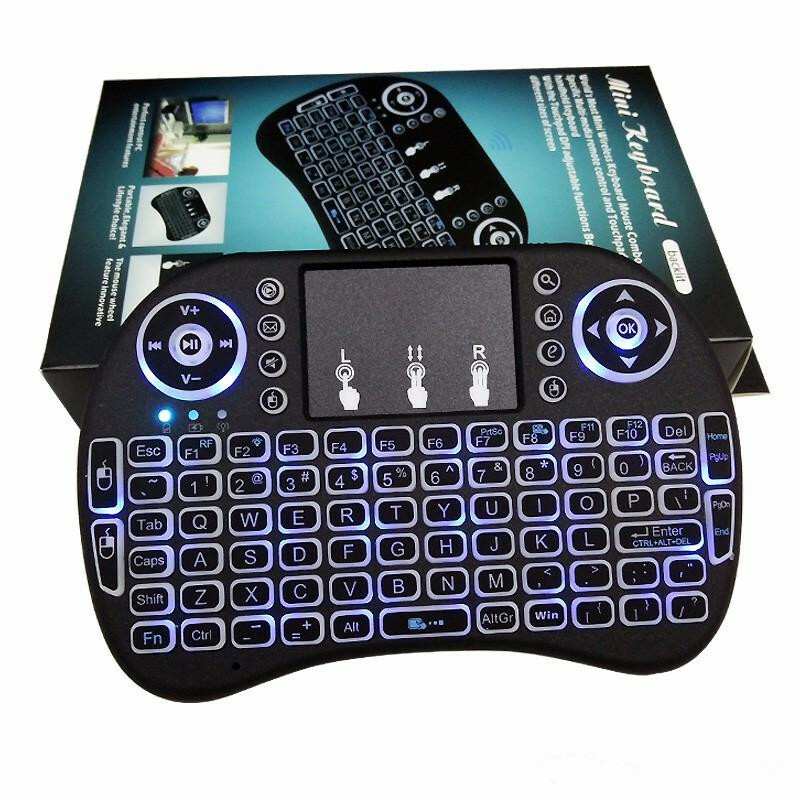 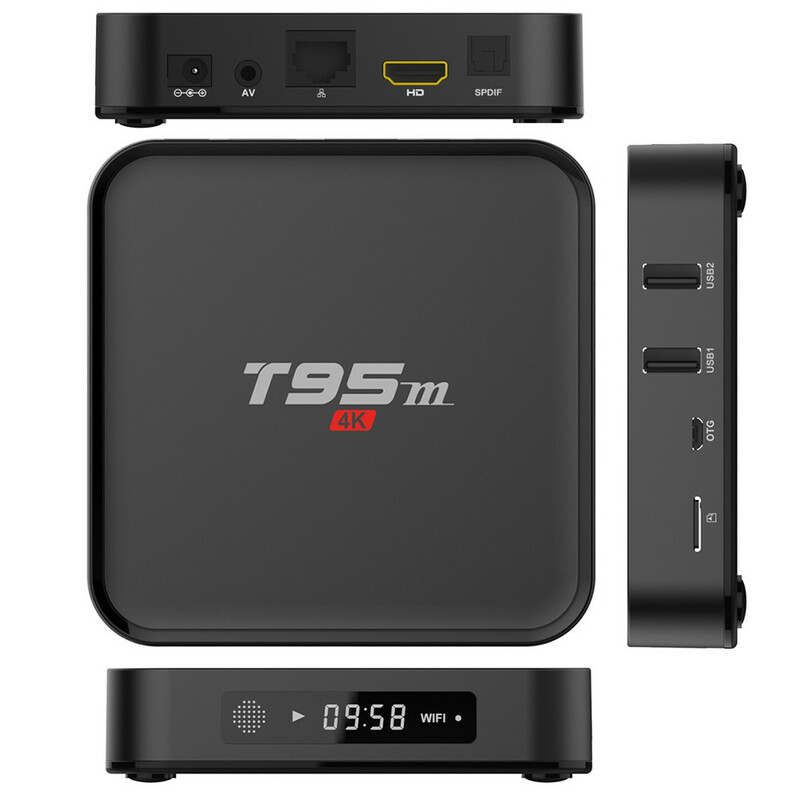 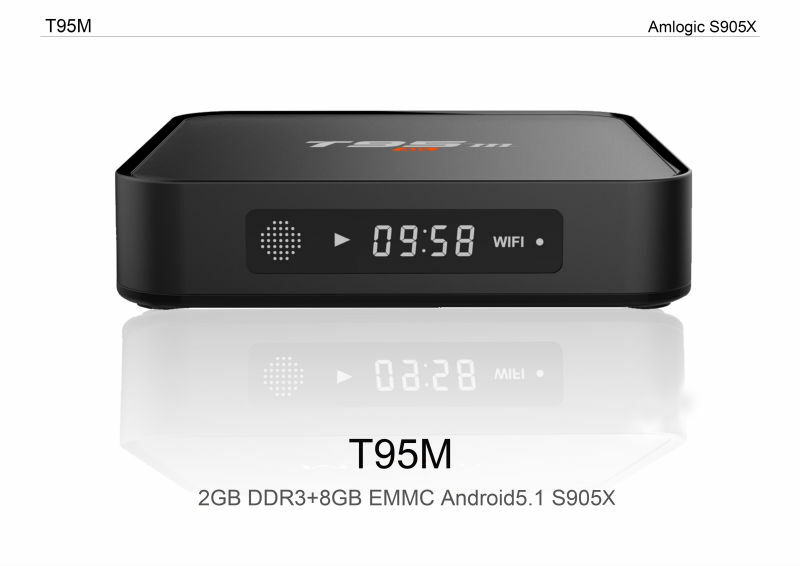 Founded in 2006, located in Bo’an District, Shenzhen, WuDung Teck is one of the leading professional manufacturers of Android TV boxes, Smart watches and other Android intelligent device. 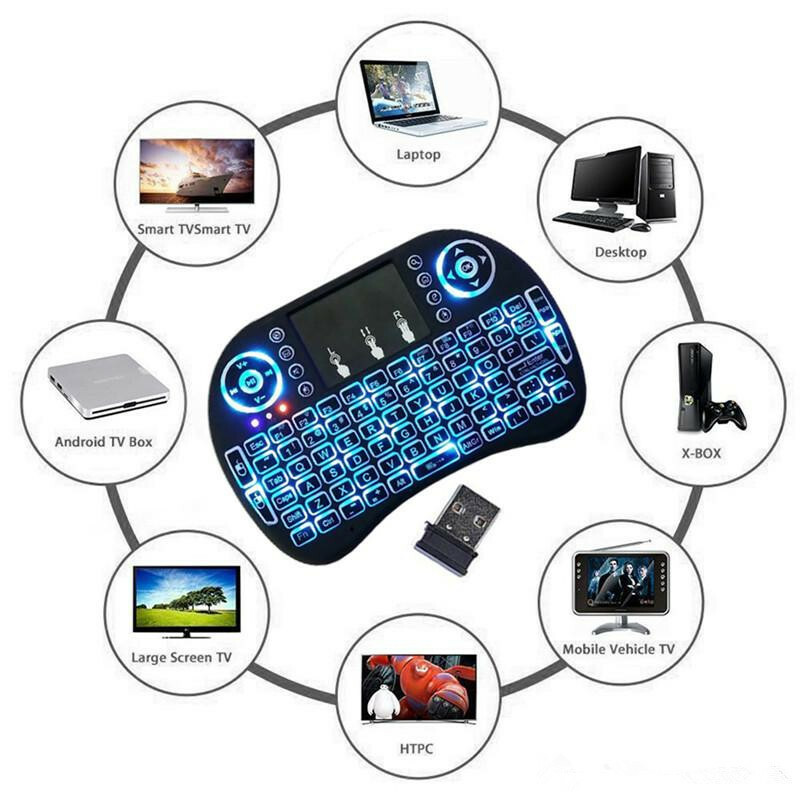 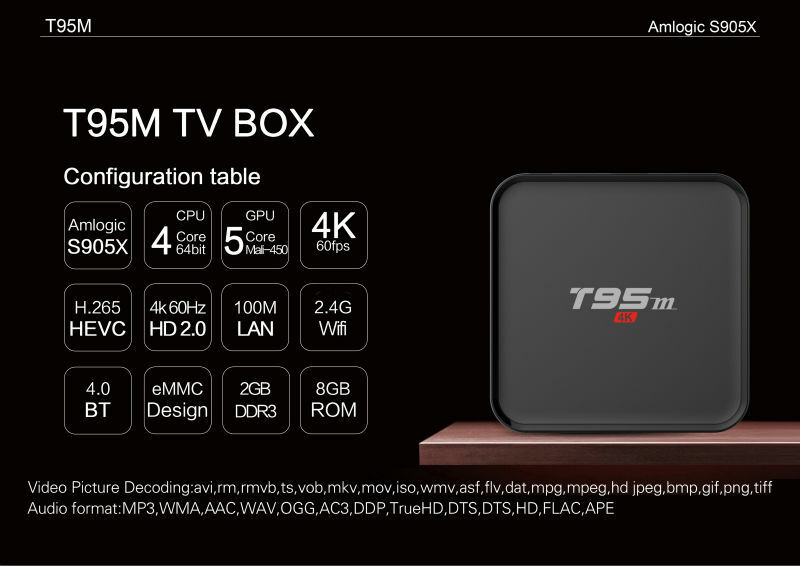 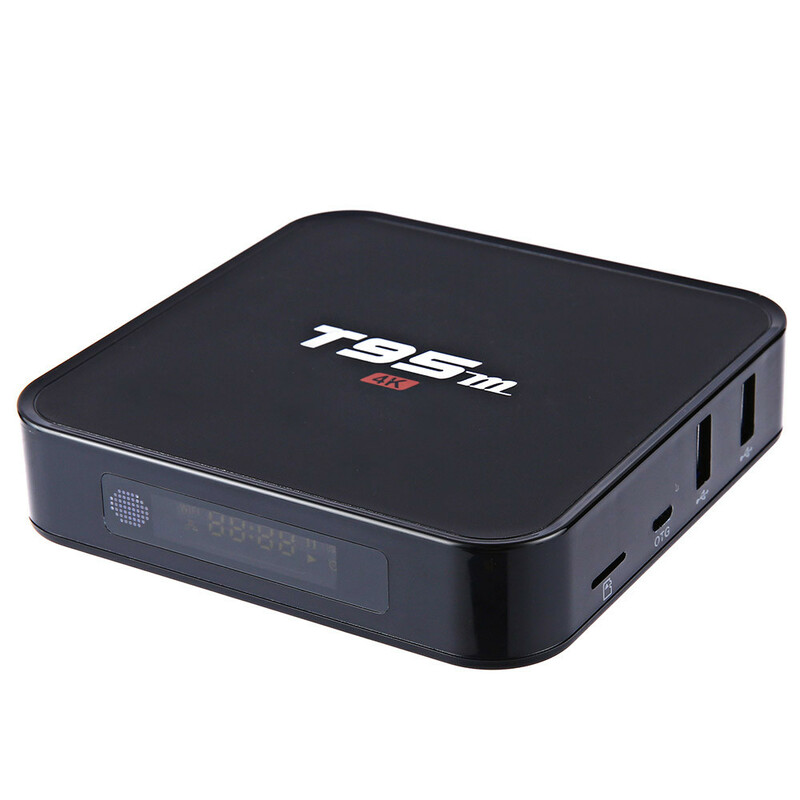 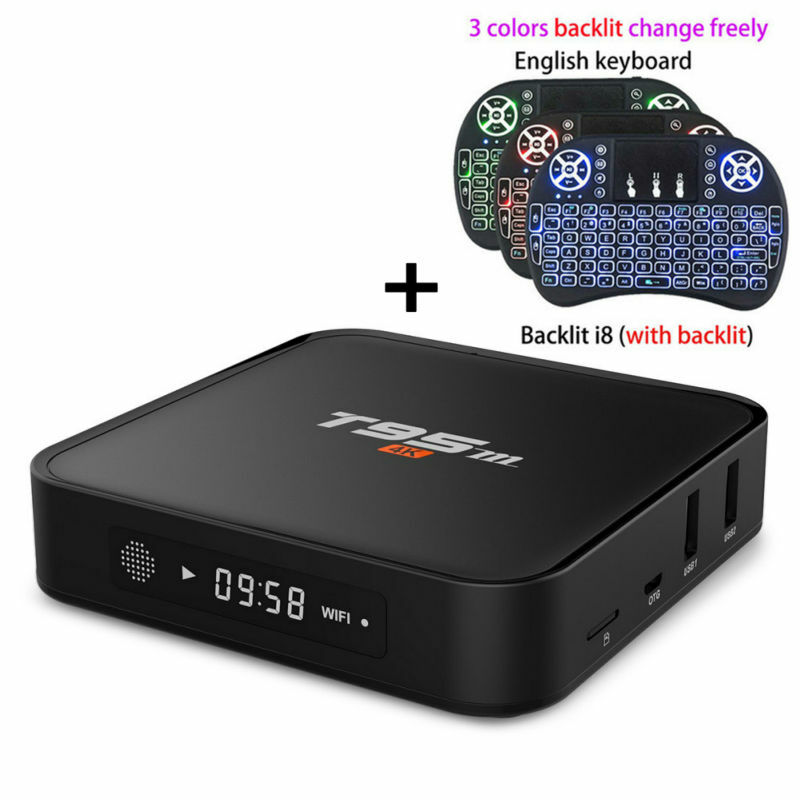 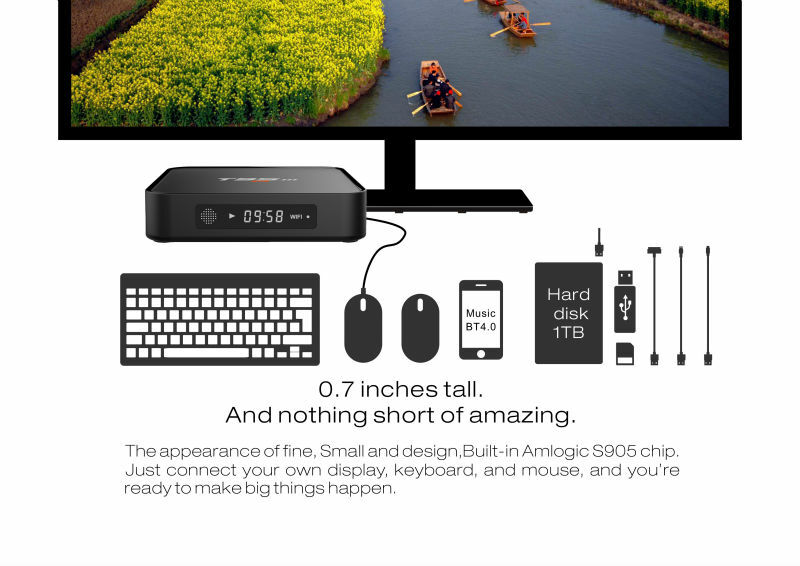 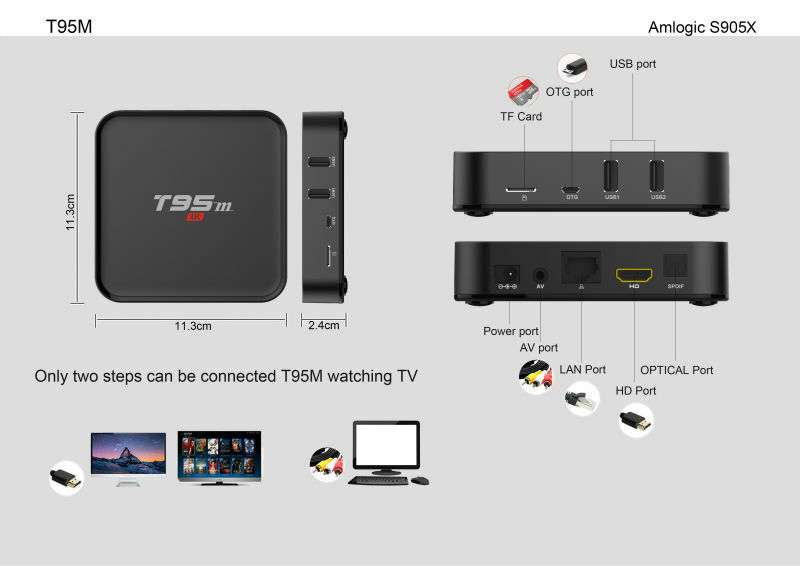 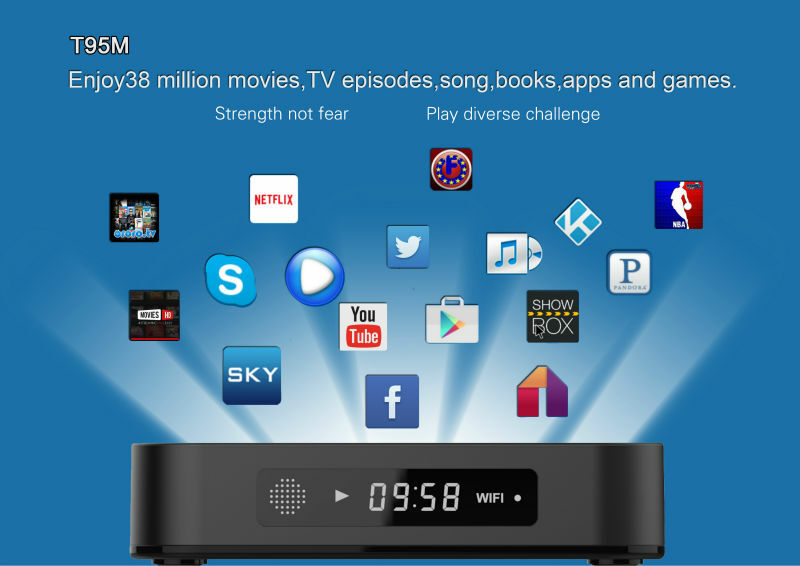 WuDung Tech TV Box store is our official store of the Android TV boxes. 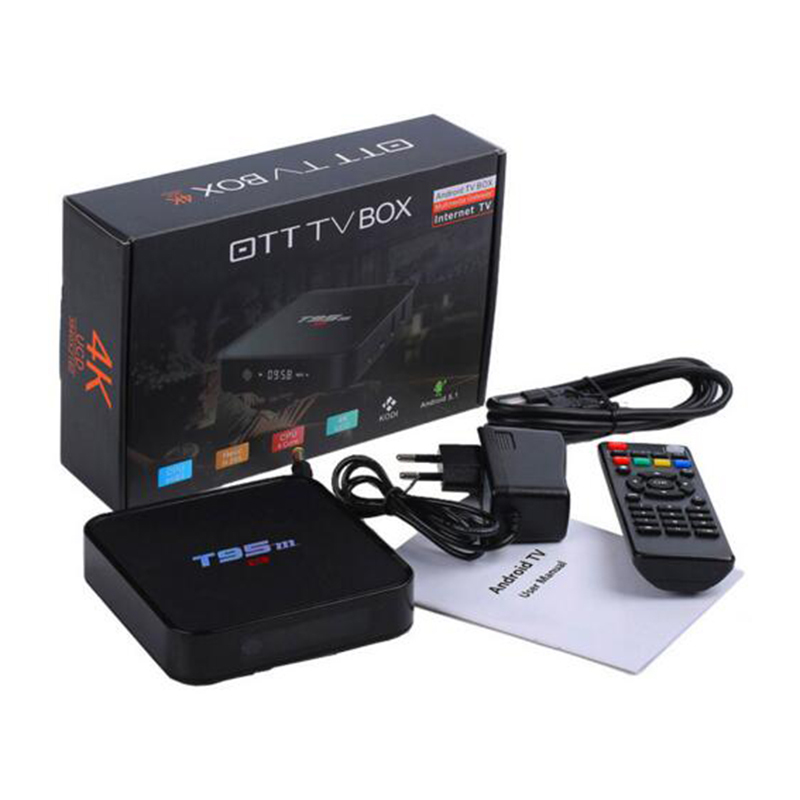 All the tv boxes on the store are original and quality assured. 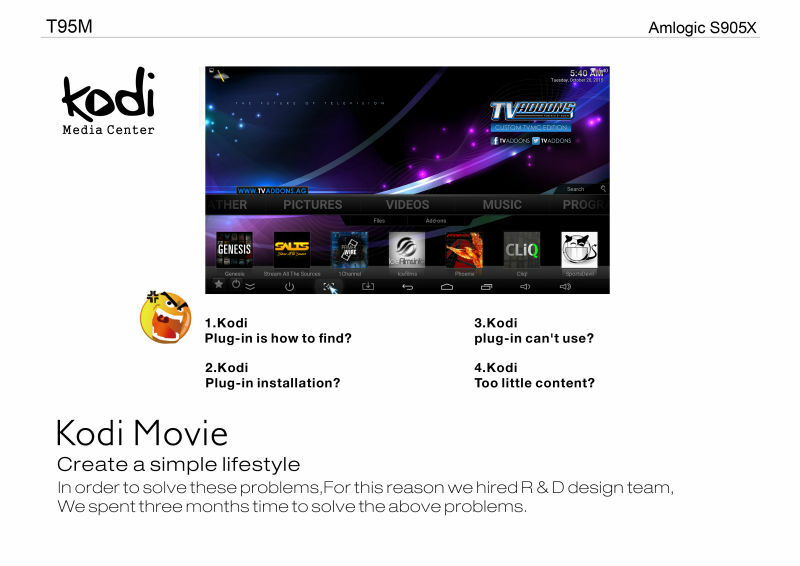 we are aiming to provide our customers with the superior home entertainment experience. 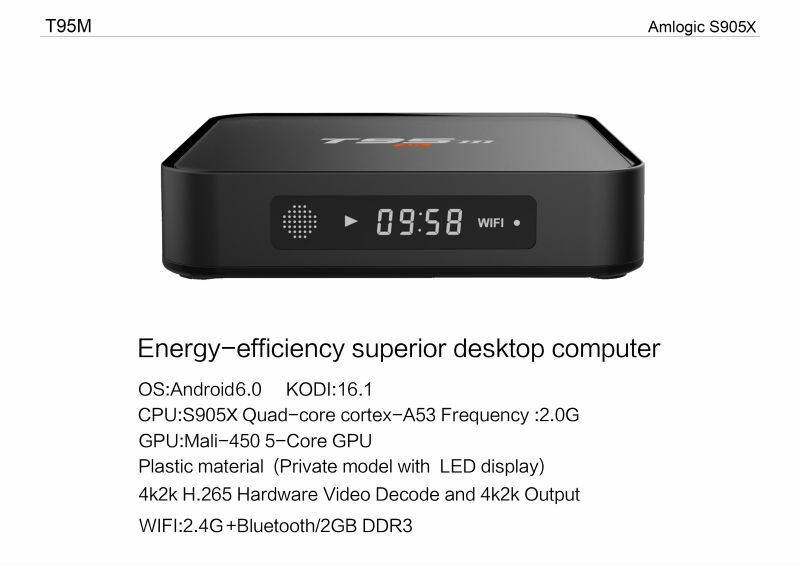 accurate delivery, package looked professional, as the tracking-number was changed the vendor sent me the new number without having to ask! 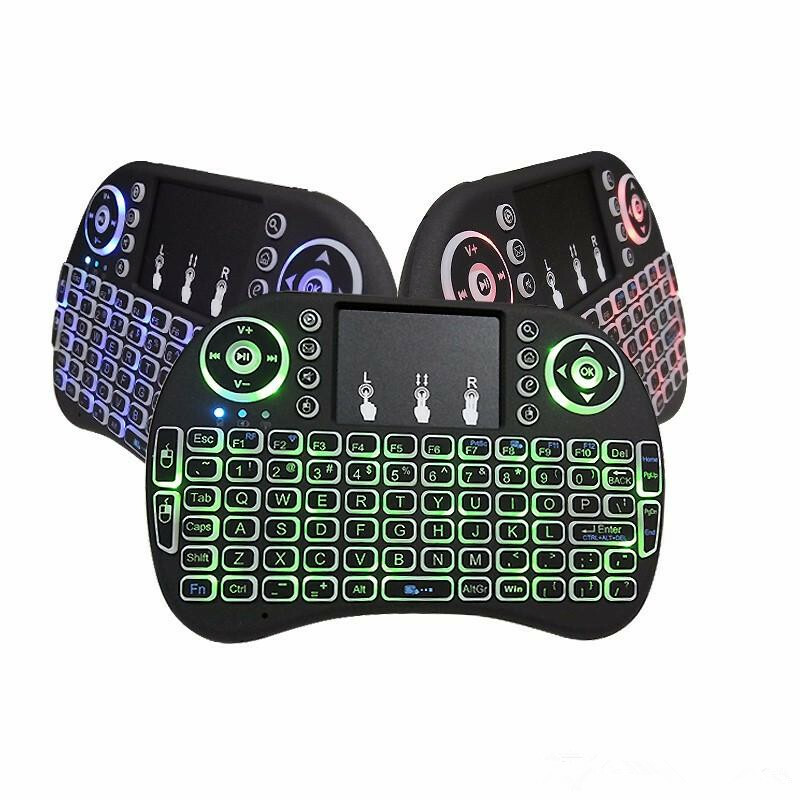 I got an, I just don’t understand how to use yet.